Winter is here and that means the army of the dead are descending upon Westeros. Don’t worry, if you can’t beat ’em you can always join ’em with this “Game of Thrones” White Walker sword from ThinkGeek. 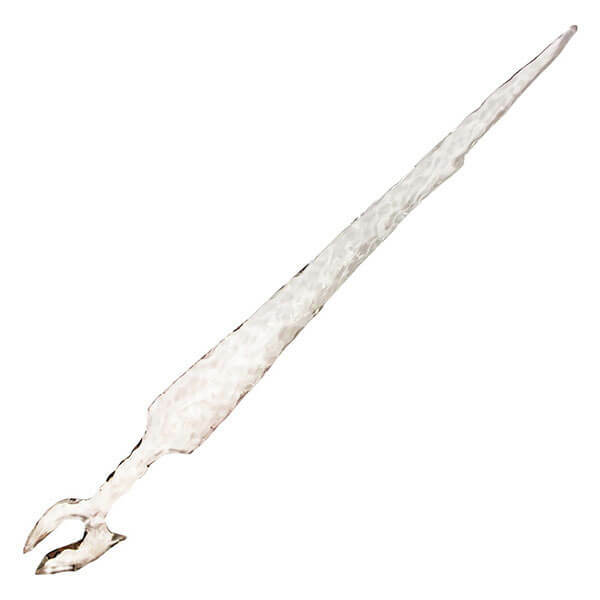 This three and a half foot long icicle blade won’t melt in warm weather, but it will make you look like a soldier in the army of the dead. The acrylic sword is very durable, but we wouldn’t recommend testing it against Valyrian steel. 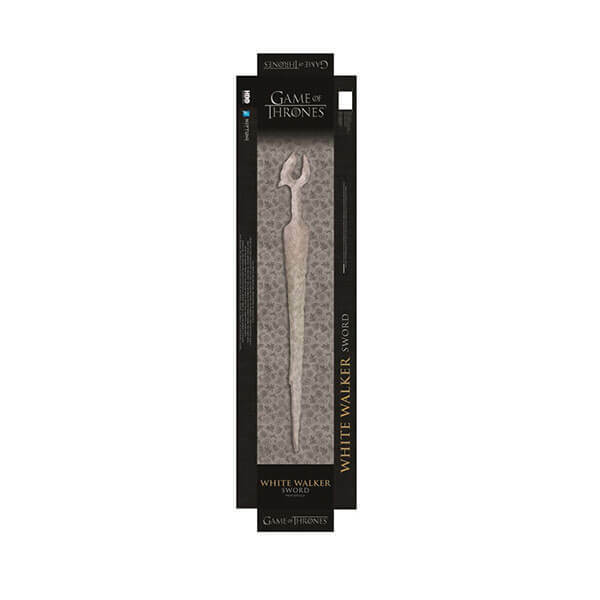 You can collect this “Game of Thrones” White Walker sword by clicking the ‘Purchase’ button below!